Every little boy dreams of being a wizard just like Harry Potter! 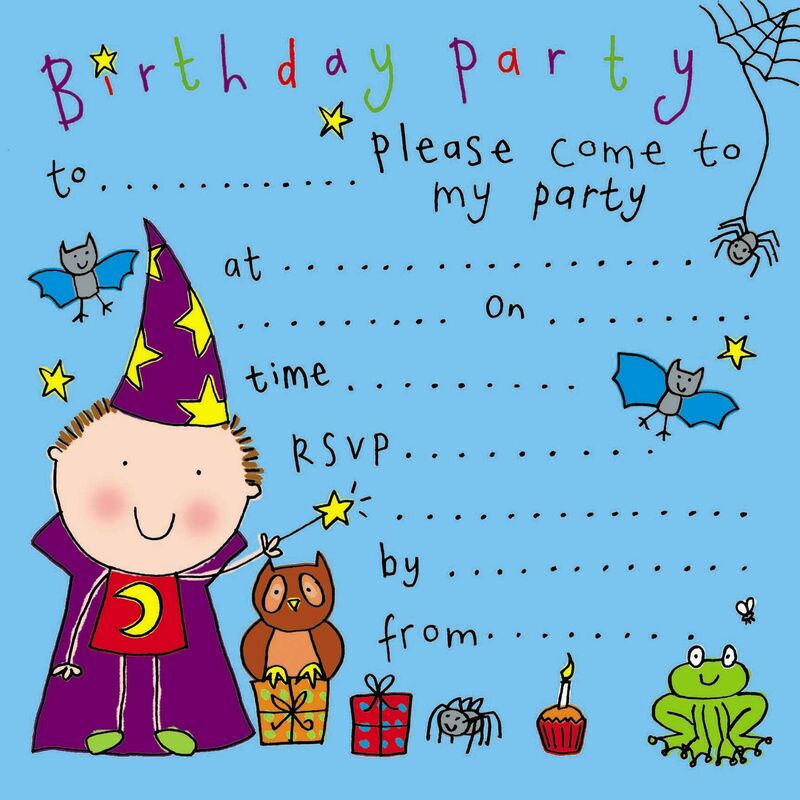 Our birthday party wizard invitations are really cute and perfect for any boys birthday - they are the way to say please come to my party. There are 8 cards with matching envelopes in each pack. Have a look at our matching thank you cards to go with this set. 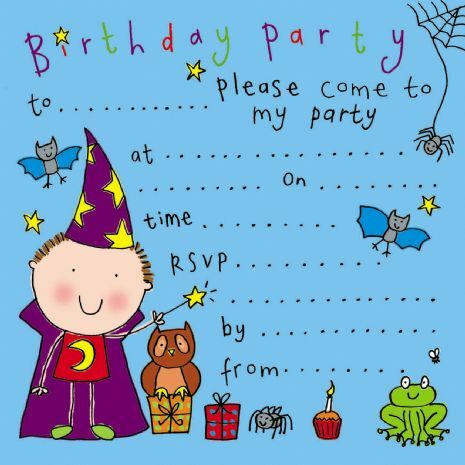 This set is ideal for use with themed wizard parties.